The ACCA qualification will enhance your career potential. 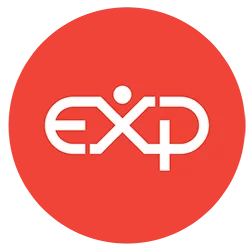 It will increase your prospective earnings as well as provide you with a more flexible career, both in terms of the type of business sector as well as the geographic location. 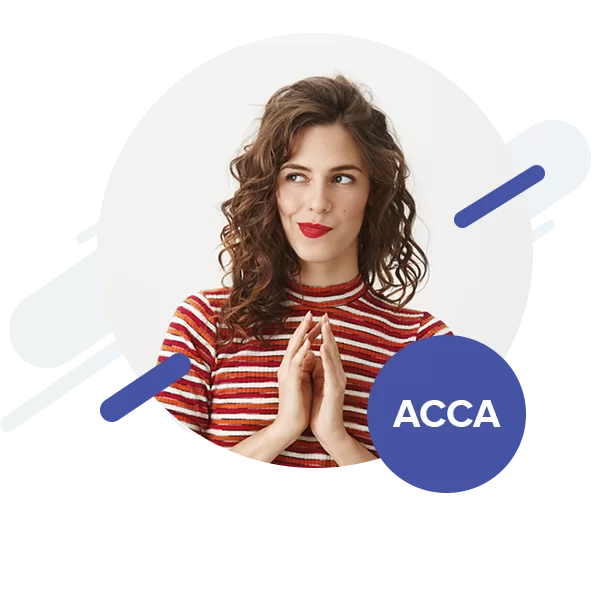 Passing the ACCA is proof of your skills as a Chartered Certified Accountant and you will have an excellent knowledge of a broad spectrum of finance and accounting areas. 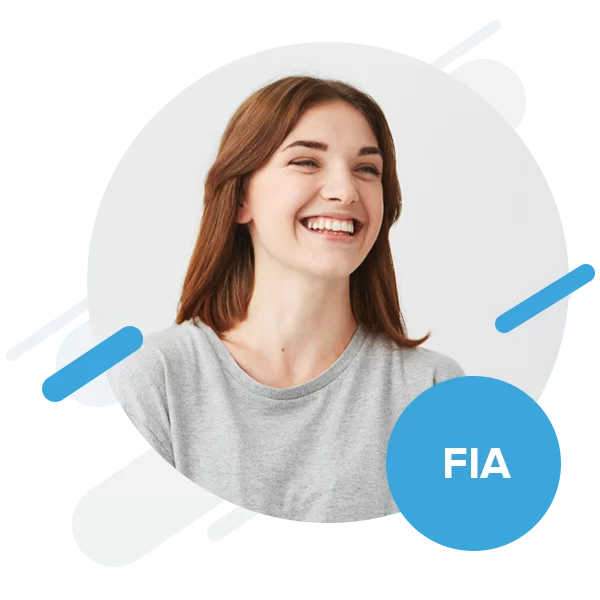 You will join an elite group of accountants made up of nearly 700,000 students and members around the world and upon qualification as an ACCA member you will be entitled to use the letters ACCA after your name. The CIMA qualification has been designed to satisfy the needs of business to produce financially qualified business leaders. Obtaining the CIMA qualification will provide you with some of the key skills needed to work at the very top of an organisation. 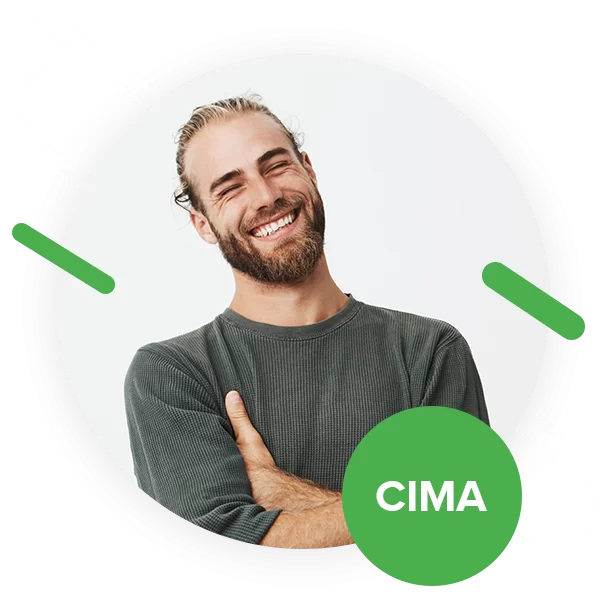 CIMA members currently work in a variety of positions including chief executive officers, chief finance officers, directors and business analysts. The knowledge you will obtain will not only enhance your earnings capability but will also enable you to be involved in key strategic and management decisions. The Cert BA is an entry level qualification provided by the Chartered Institute of Management Accountants (CIMA). 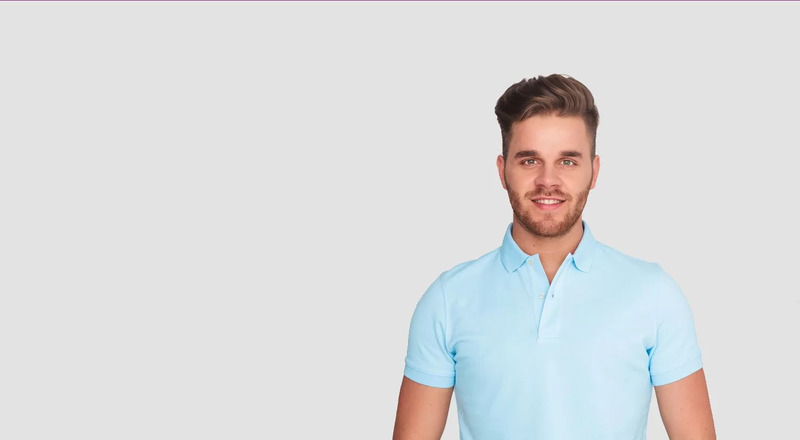 On completion you’ll be equipped with a solid understanding of the core areas of accounting, management and business to help you on your journey in your career in business and finance. Amongst other things you’ll develop skills in financial reporting, forecasting and data analysis. After obtaining the Cert BA qualification, you can progress onto the CIMA Professional Qualification if you want to. International Financial Reporting Standards (IFRS) have become significantly more important over the last few years both for local, national and international companies. 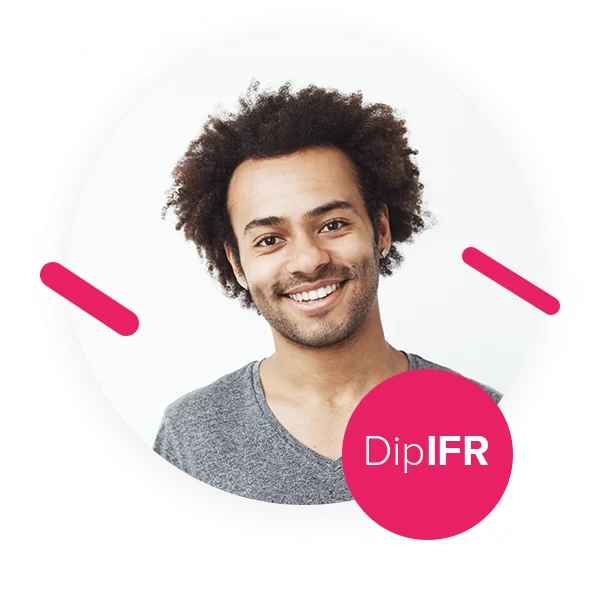 The DipIFR qualification is provided by the Association of Chartered Certified Accountants (ACCA) and provides a detailed knowledge of the key principles underlying IFRS. understand IFRS through their work but require an international recognition of this. 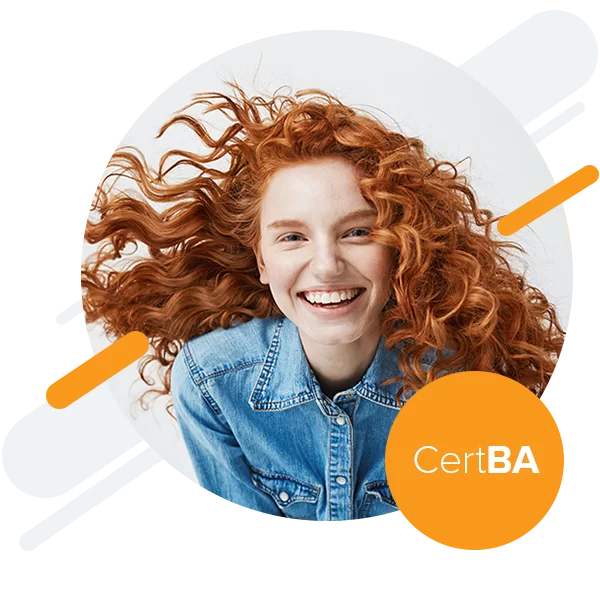 The certificates and diplomas will be proof to both current and potential employers of your understanding of certain core business concepts and will also provide you with exemptions from certain papers within the prestigious ACCA qualification.